An interesting novel, based in Delhi and Gurgaon about the insecurities of wealthy Indian upper middle class. Set in present day New Delhi, The Windfall begins as the Jha family comes into wealth, after Mr. Jha sells a phone directory website to an American company for $20 million (although his son Rupak, studying for an MBA in upstate New York, ruefully notes that the company is now worth $200 million). With their new cash influx, the Jhas decide to move from their small East Delhi flat in a compound of tight-knit (and nosy) neighbors to a sprawling modern house in the shiny new suburb of Gurgaon, replete with lawns, private golf clubs, and a guard in front of every iron gate. 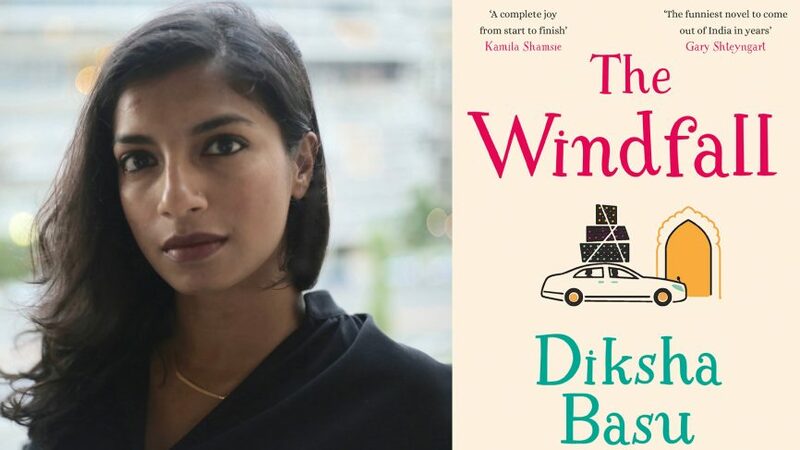 Posted on July 29, 2017 July 29, 2017 by NeelabhPosted in Literature, SocietyTagged Diksha Basu, Elle, The windfall. Previous Previous post: WHEN CAN A SOLDIER DISOBEY AN ORDER?